Okay, this one tricked us greatly. 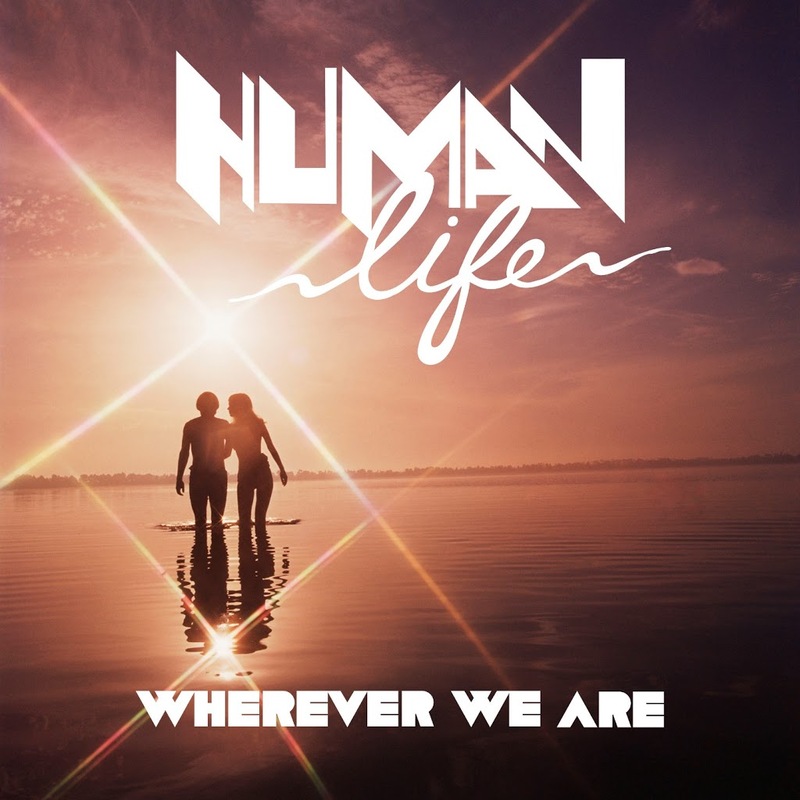 Human Life are a three piece band out of Southern California that have already been championed by the likes of the almighty Popjustice (we bow in its greatness…) and even respected industry mag NME over in Great Britain. Now it’s Australia’s turn to find out what the fuss is all about, with the team from ONELOVE taking their track ‘Wherever We Are’ out to local radio. But we’ve discovered that it’s not just the fact that the song’s at Aussie radio that gives this tune a local connection – it’s the yellow taxis in the clip that got us to thinking that this clip was filmed in Melbourne. And after a little more digging around, we discovered that indeed it WAS filmed in the Victorian capital.